In 1991 Mac Biggar co-founded Chartwell Group, LLC which today is Hanna Commercial. Prior to that, Mac worked at Colliers International for six years and B.P. America’s Management Training Program for three years. Under Mr. Biggar’s leadership and direction, Hanna Commercial has grown from a three person office to a current team of 90 people. Today, the company is northeastern Ohio’s largest, locally-owned commercial real estate brokerage and consulting firm, and is a multiple winner of the Weatherhead 100 award. Mac has successfully completed numerous transactions for major companies such as AT&T, TRW, General Electric, Nestle, Ferro Corporation, Keithley Instruments, Step 2, Glencairn, Banker Trust of New York, and the corporate Headquarters for BFGoodrich. Throughout his career, Mr. Biggar’s production has consistently been in the top tier of commercial brokers within the Greater Cleveland Market. Recently, Mr. Biggar was the procuring cause of the largest lease completed, having a value in excess of $15,000,000. He has won NAIOP’s award for the “Best Marketing of an Office/Warehouse Building” and has been nominated for both “Broker of the Year” and “Deal of the Year”. Mac is a graduate of the University School, University of Vermont, and has received his MBA from Case Western Reserve’s Weatherhead School of Management. In addition, he has completed postgraduate studies at Massachusetts Institute of Technology’s Center for Real Estate Development. Mr. Biggar is a member of the Society of Industrial and Office Realtors (SIOR), Certified Commercial Investment Managers (CCIM), and is a member and serves on the Board of Directors of Young Entrepreneurs Organization (YEO). 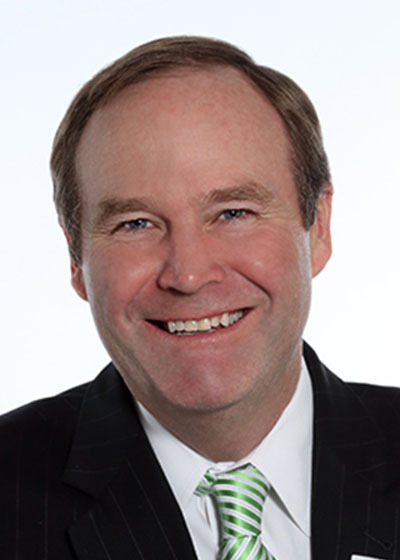 Outside of Hanna Commercial Mr. Biggar is a member of the Board of Directors of Big Brothers of Greater Cleveland, serves on the Pepper Pike Civic League as a trustee, and is a member of the Leadership Cleveland class of 2004.